Traveler Review for Private Tour in Dunedin, New Zealand by Tour Guide Claudie F.
About Claudie F. Message Claudie F.
We were to meet Claudie at 9:00 AM. For an unknown reason, we were not able to get off the ship until about 10:00. Claudia was still waiting. After meeting up with her, she adjusted the tour so that we were still able to do most of the tour and still make it back to the ship on time. 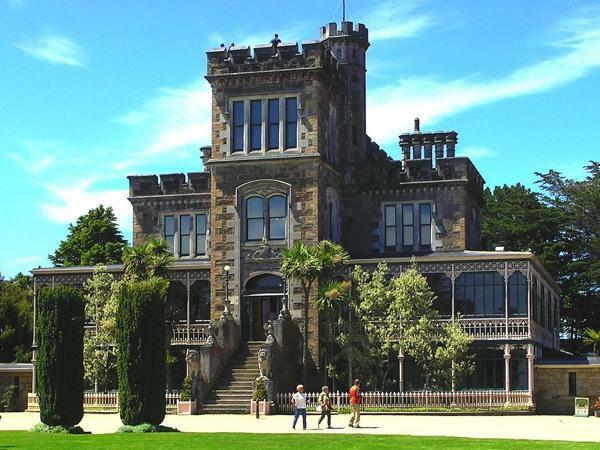 The tour included the Larnach Castle. Although our late start created some problems we were still able to avoid some of the crowds. She was flexible and allowed us to visit the Cadbury Chocolate store and a yarn shop.